Home / Unlabelled / Young Lito feat. 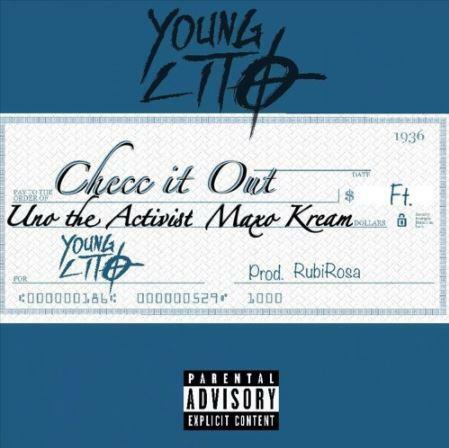 Uno The Activist & Maxo Kream - "Checc it Out"
Young Lito feat. Uno The Activist & Maxo Kream - "Checc it Out"